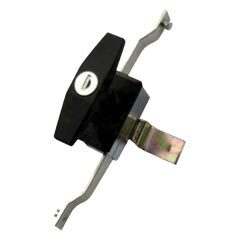 The company has cemented its presence among the successful Manufacturers and Suppliers of 3 Point Lock (MS 102-1). The Locks offered by us come with nickel plating in order to prevent corrosion. Buyers can obtain the Locks at market-leading rates from us.